Working with remote or forgotten communities in conflict-affected countries, Children in Crisis seeks to overcome the effects of poverty on children through education and training. It contributes to the development of a generation of children with the skills and knowledge to become productive citizens. 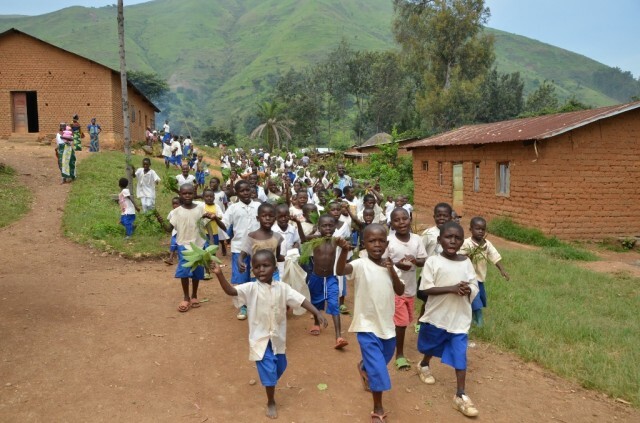 Over the course of a three-year programme 2013-2015, Children in Conflict has been undertaking a programme to repair or rebuild nine derelict schools on the plateau of South Kivu. 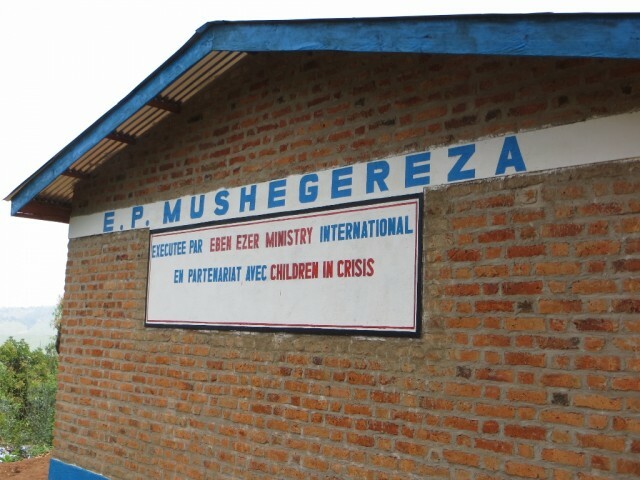 The plateau region of Eastern DRC is isolated, both geographically and politically. It is a mountainous region, accessible only by one unpaved, single-lane road. It saw some of the worst fighting of the civil war, including the widespread destruction of school buildings by various militias. The grant awarded by BFSS has been used to undertake much needed renovation work at Mushegereza Primary School, which is five kilometres from the nearest large community (Lemera) on the Uvira mid-plateau. 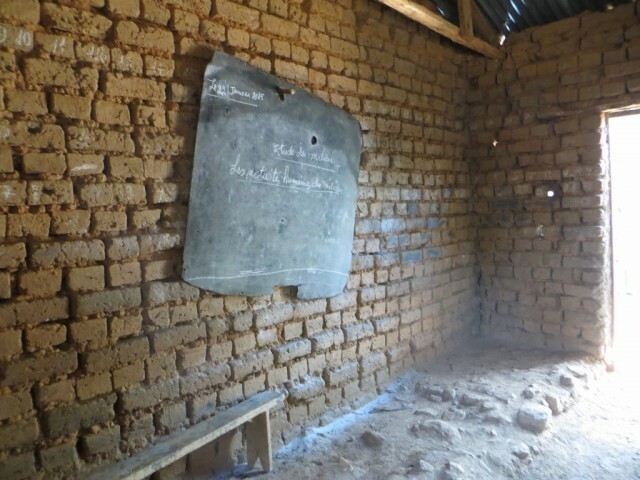 Before the project started, the school was in an extremely run-down state, with lessons abandoned during poor weather and teachers struggling to teach. Conditions for the 170 children at the School seriously affected attendance rates. As was to be expected in such a remote and marginalised region, the project did not always run smoothly. Throughout the project, however, the community showed a remarkable dedication to their children’s education through their tireless support of the construction team. On top of collecting the sand, stones and water required, community members provided a constant source of labour. 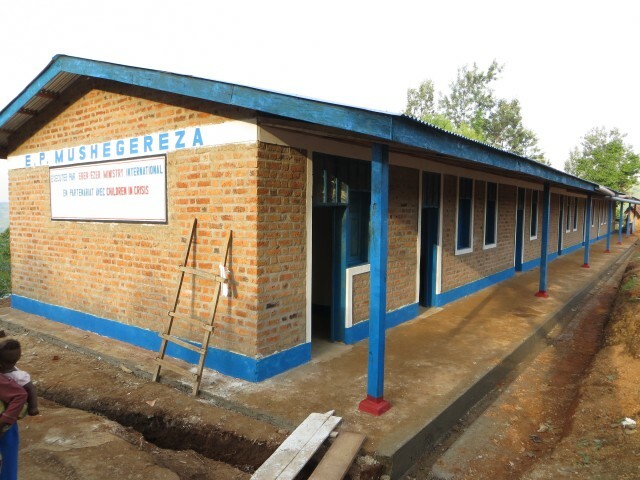 January 2015 saw the school handed over to the community at a joyous inauguration ceremony. Thanks to the support of BFSS, more children living in and around Mushegereza are now able to learn in a safe, suitable environment. 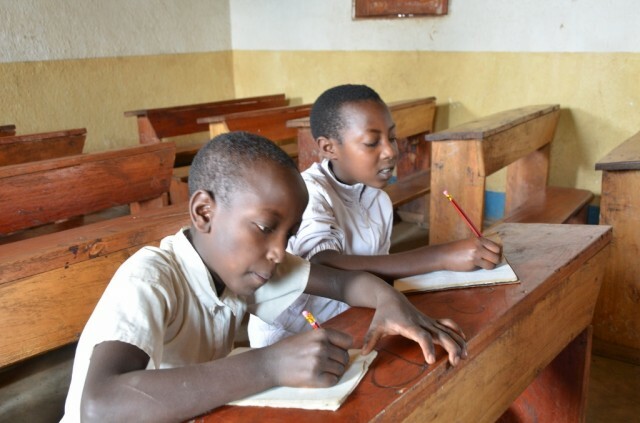 Based on Children in Crisis’ impact elsewhere on the plateau, the new school, alongside the teacher training and community engagement elements of Children in Crisis’ work, will lead to major improvements in education. Children in Crisis’s school rehabilitation programme on the plateau will be continuing, with another three schools set to be rehabilitated in 2015-16.